AS TOLD TO CLOVER HOPE!!!!!!! *She’s not actually leaving us for Vogue, thank god. It’s important to me that I help open doors for younger artists... If people in powerful positions continue to hire and cast only people who look like them, sound like them, come from the same neighborhoods they grew up in, they will never have a greater understanding of experiences different from their own. 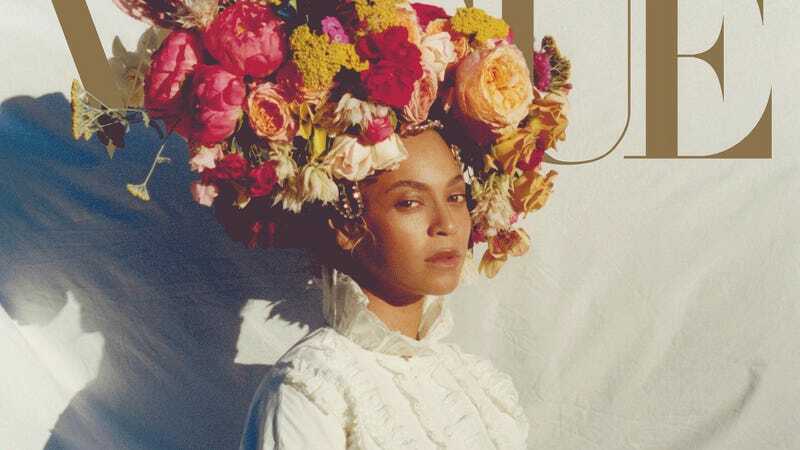 One more time: read President Clover Hope’s Vogue cover story on Beyoncé Knowles here.